Millions of children in California are eligible for subsidized child care, but only a fraction receive it. Waiting lists are unimaginably long. A survey done by our partner Parent Voices of 124 low-income mothers found that 72% had to quit a job or quit school because of lack of child care. 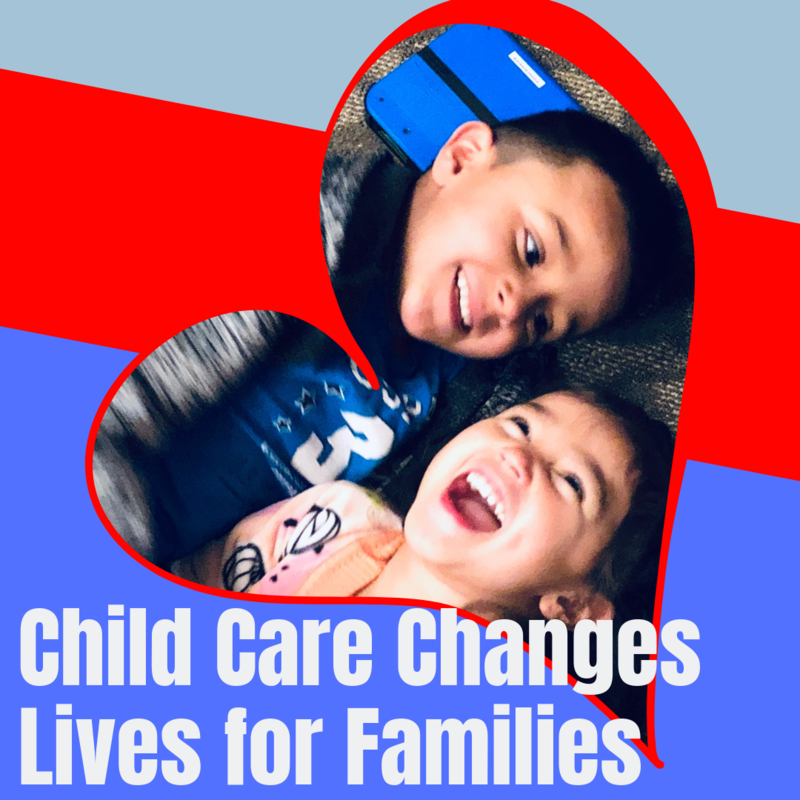 For parents in poverty working multiple jobs, looking for work, or going to school, child care means being able to provide for their families and chart a path out of poverty. Expanded child care for children in poverty is a key piece of the End Child Poverty Plan. Assemblymember Eloise Gómez Reyes (D­- San Bernardino) authored AB 194 that will dramatically increase access to affordable child care by investing $1 billion. This investment is long overdue. AB 194 is being heard in the Assembly Human Services Committee on Tuesday, March 26. Help us make sure AB 194 gets passed out of committee and onto the next step. Share this post on Facebook: CLICK TO SHARE. Our leaders are talking about deep child poverty, and realizing that coordinated solutions, not piecemeal solutions, are critical. Elected leaders are hearing from all over the state that people in poverty can’t wait for change. Your voice matters in this movement. P.S. For additional social shares and the chance to say THANK YOU to leaders for supporting an important bill providing housing supports for foster youth, click here. Copyright © 2019 GRACE, All rights reserved. 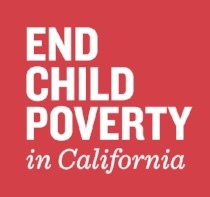 You are receiving this email because you are subscribed to the End Child Poverty CA mailing list.